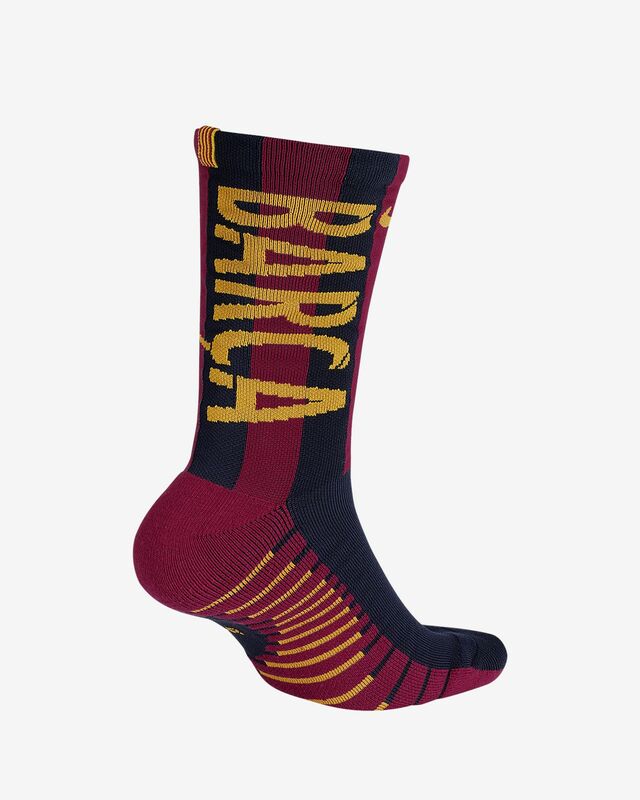 The 2018/19 FC Barcelona Crew Football Socks are built for all levels of play with sweat-wicking technology and a thin fabric for better boot-to-ball feel. 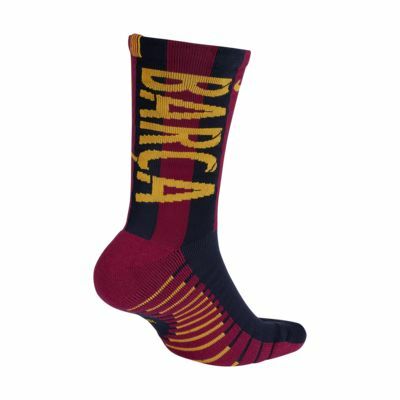 Zonal cushioning helps you stay comfortable on the pitch. Have your say. Be the first to review the 2018/19 FC Barcelona Crew.